The Overwatch League has received some huge changes leading into Season 2 that are sure to make the league more exciting than ever before. The introduction of eight new expansion franchises gives fans new teams to support and never before seen matchups. The seven we already knew were Atlanta Reign, Chengdu Hunters, Guangzhou Charge, Paris Eternal, Toronto Defiant, Vancouver Titans and, my personal favorite of the expansion franchises, Huangzhou Spark. 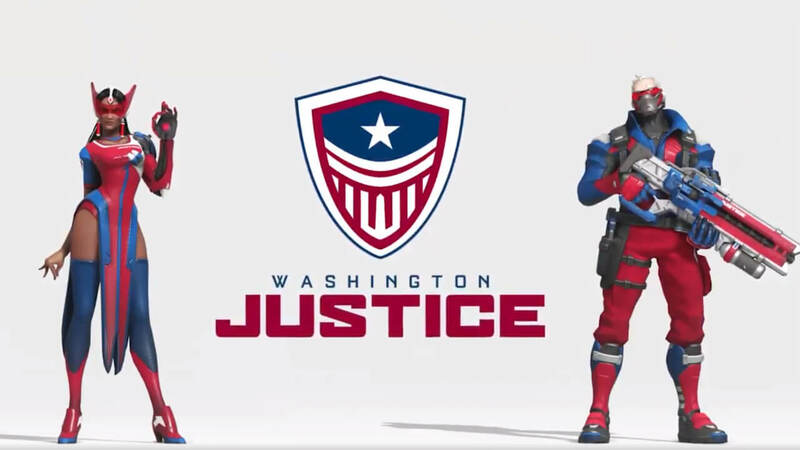 The latest reveal is the Washington Justice team, the 11th US-based franchise in the Overwatch League. 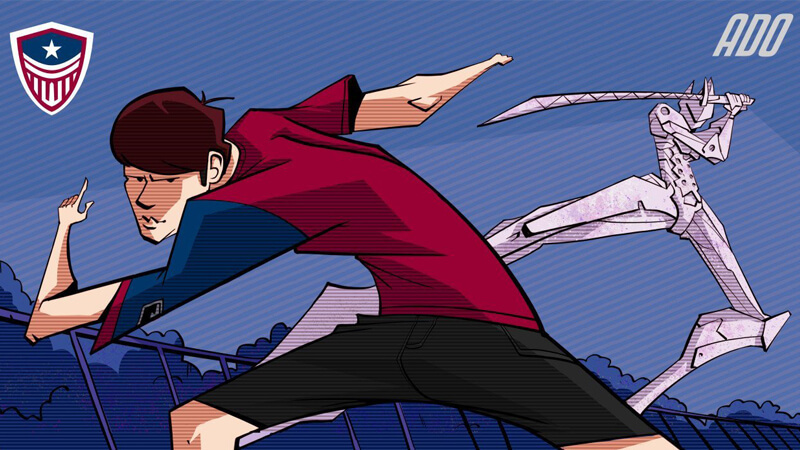 A particularly exciting piece of information to come out is that former Shanghai Dragons DPS Gi-Hyeon “Ado” Chon has signed with the Washington Justice after his disappointing adventure with Shanghai. 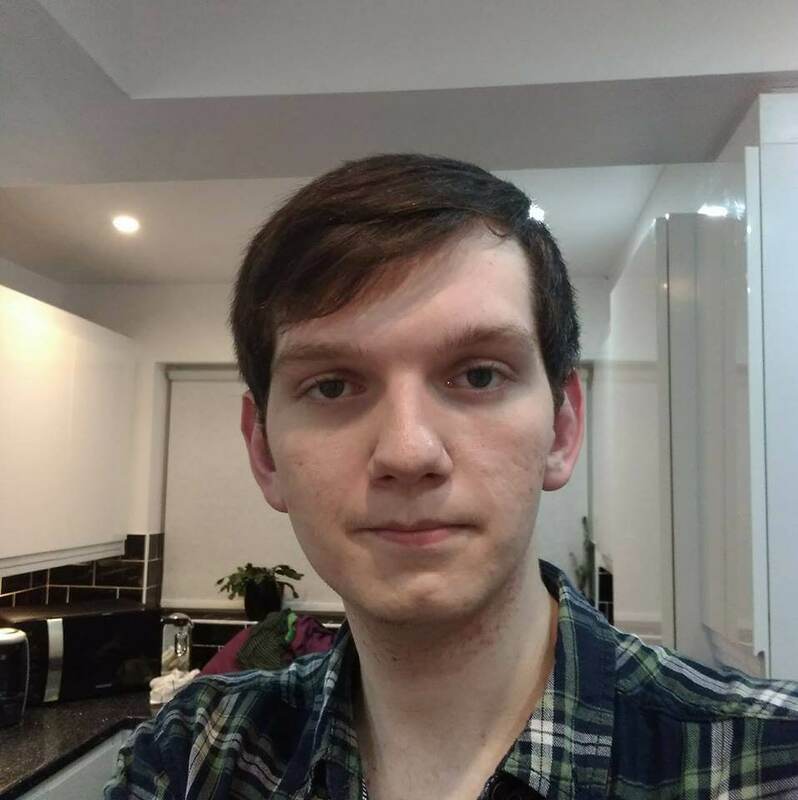 The talented DPS found himself stuck in a team with poor coaching and communication and will hopefully now be given a fresh environment where he can thrive. Other roster additions for the Washington Justice include the Excelsior main tank Janus and Dynasty support Gido. These three experienced Overwatch League players are joined by a wide range of skilled Contenders players with support player Fahzix being my pick of the bunch. His instrumental contributions to NRG eSport’s success throughout the year cannot be understated. To accommodate for the eight new teams, Overwatch League has had to switch up the format of the league. Teams will be split up into two divisions, Atlantic and Pacific. Each of the four stages will take place over five weeks. The all-star events will go ahead at the end of stage 2 Stage playoffs will consist of the best 8 teams from the stage and each division winner will get the 1st and 2nd seed. The top 6 teams overall will automatically qualify for the post-season playoffs. 7th through 12th will compete in play-in tournaments for the final two spots. As a Fuel fan, I’m just hoping our fortunes can be a little better this year and the acquisition of DPS “ZachaREEE” will help us qualify for the playoffs.